This is a word that modern Greeks often use to describe doing something with soul, creativity, or love — when you put "something of yourself" into what you're doing, whatever it may be. 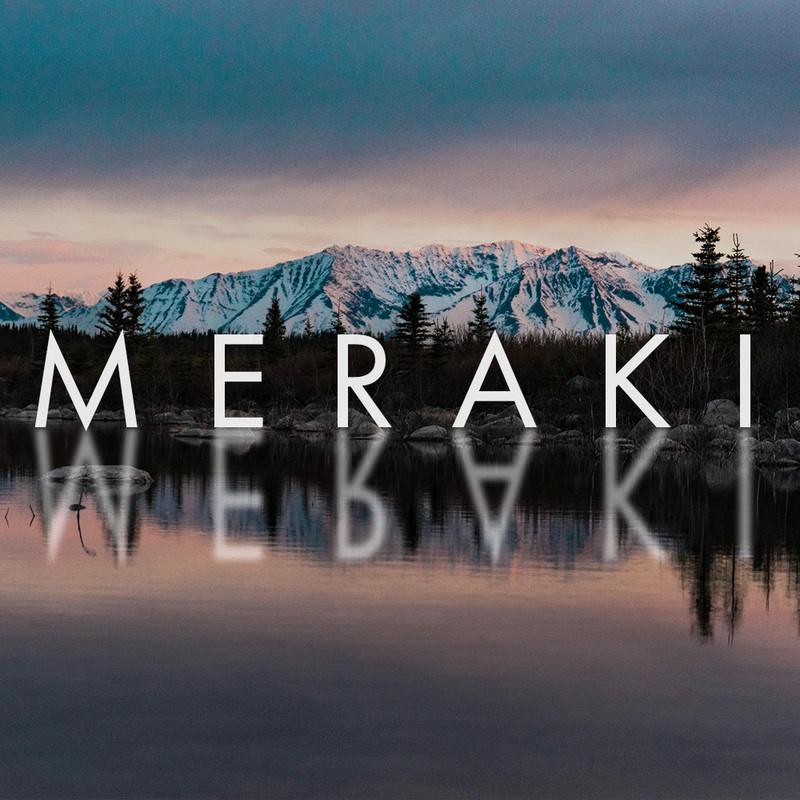 My meraki preset pack comes with 15 unique Adobe Lightroom presets that I have used to create a certain style in my landscape photos. I will say that these are not set and stone for every photo and I'm sure will need to be tweaked for your own photos. However, feel free to give these a try on your photos and let me know what you think!